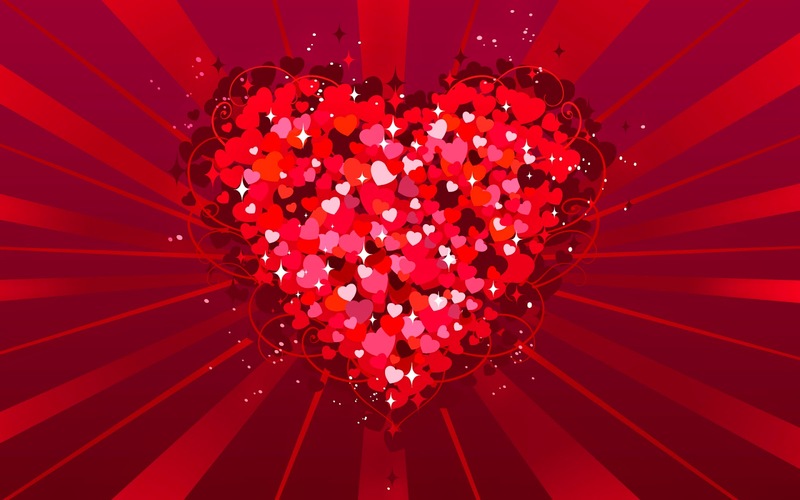 On this Valentine's Day remember all your friends and special people how important they are in your life, you can do it by sending one or more images from the selection we present below and share it with all your beloved ones. Remember that during this celebration love and friendship are the main reason. 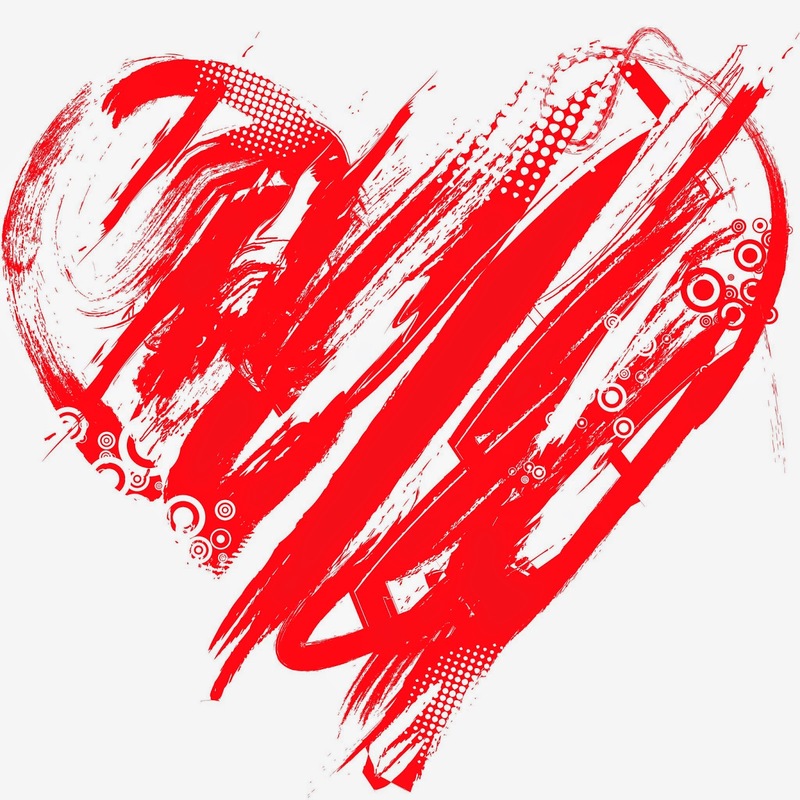 A Valentine's day image with a heart full of small ones and lines behind. A Valentine's day image with a particular heart. 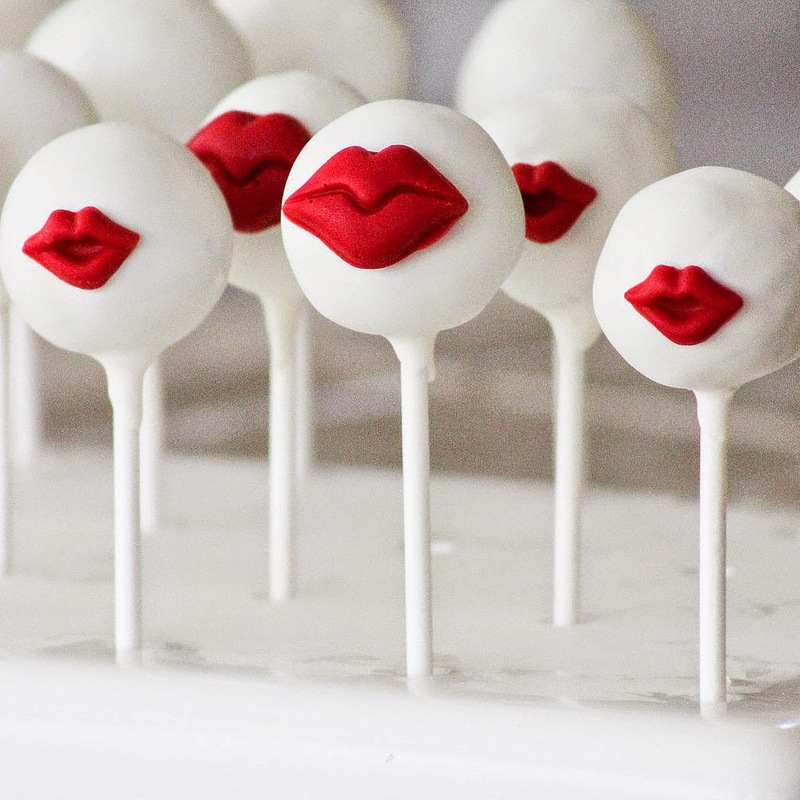 A Valentine's day image with some candy with lips on them. 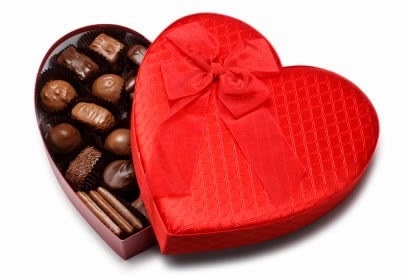 A Valentine's day image with a box in shape of a heart with chocolates inside. 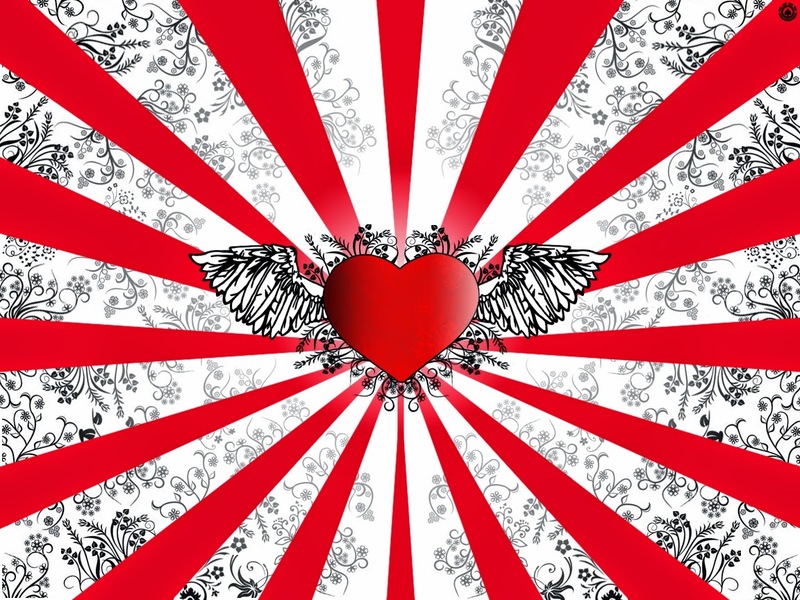 A Valentine's day image with a red heart with wings and psychedelic lines behind. 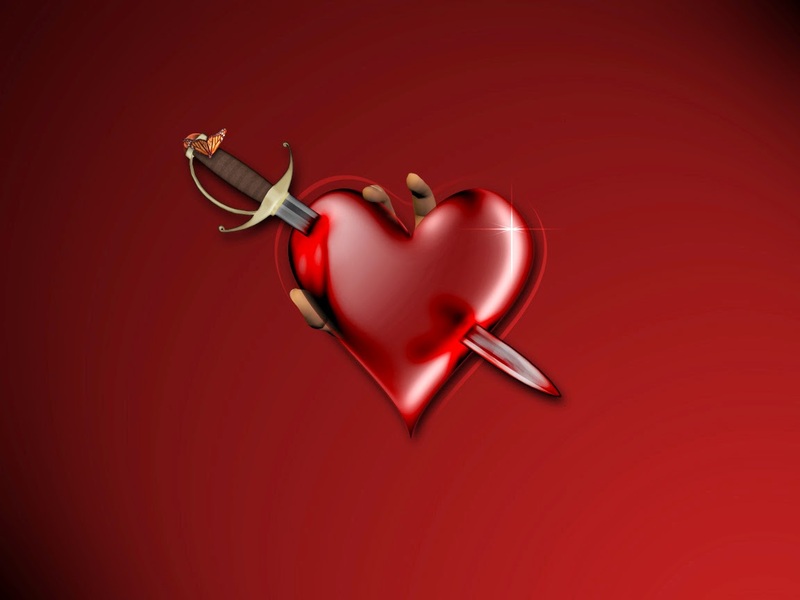 A Valentine's day image with a heart with a dagger in the middle. 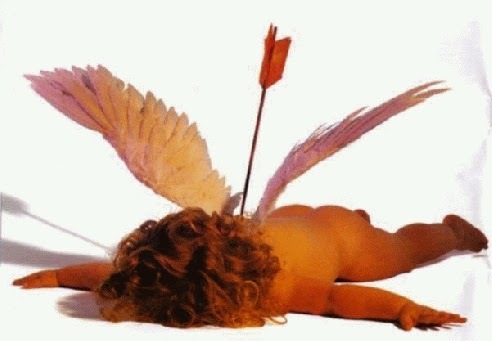 A Valentine's day image with a tender cupid with a love arrow in the back. 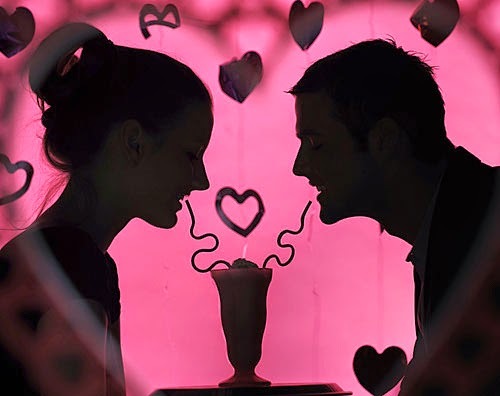 A Valentine's day image with a couple in shadows sharing a juice surrounded by hearts. 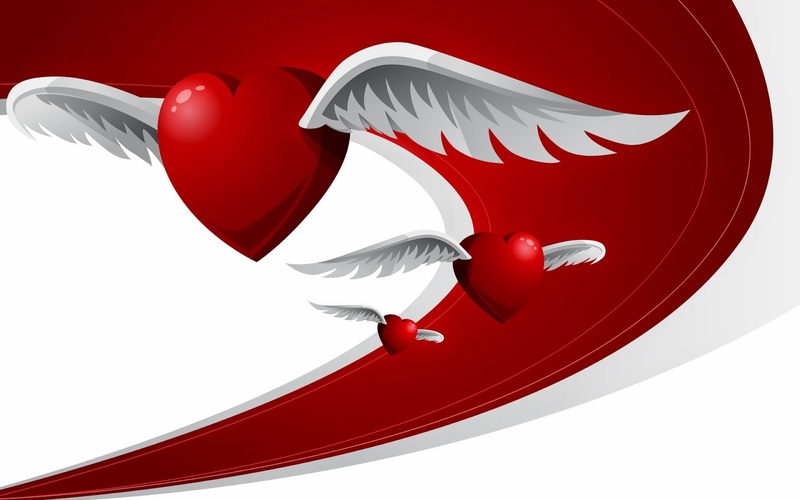 A Valentine's day image with some hearts with wings. 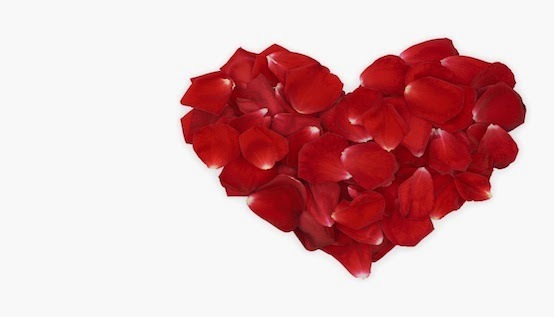 A Valentine's day image with a heart full of red petals.